Being valued as a human being and not just a job function can help make our employees feel appreciated. Here are a couple of examples of staff interactions that can either create loyalty or destroy it. My receptionist calls in ‘Teresa, my daughter is sick she has a fever of 102. I can’t come to work today.’ My response is ‘your family comes first. Does she have any other symptoms?’ We chat a bit; I put her at ease letting her know it is ok. Then I ask about her work, is there anything pressing she needs me to get handled. Has she called her back up yet? Deal with the human first then the job function. My designer comes to me looking really nervous. ‘Teresa, I screwed up. I don’t know how it happened but we have the wrong tile throughout the main floor of a home.’ In my head Yikes! The cost to fix this will be huge! How did we miss this! What happened in our quality control check? This designer never makes mistakes like this. It all runs through my head but out of my mouth comes ‘Hey, it’s OK we are all human. We make mistakes. Let’s get this fixed for our customer and then let’s look at how it happened‘. I see him physically relax and breath. He knew I had his back and would stand beside him in this error. These are just 2 simple examples of how you can treat your employees in a way that shows them you care about them as human beings. Both of these conversations could have gone very differently. Over the years I have heard managers respond to these very common occurrences in very different ways. How would you respond? Would your response leave the employee feeling valued and appreciated or would they feel demoralized and undervalued? Would they love their job so much that they go the extra mile for the team when it is necessary? When I was a little girl my father taught me The Golden Rule ‘Do unto others as you would have them do unto you’. This has been a guiding principle in my life. I always ask myself how I would feel if I were in his/her shoes. How would I want to be treated if that was me on the other side of the desk? Golden rule thinking can lead to great success within your team and your organization. It is about having empathy for another human being. This does not mean you don’t determine the cause of the error or that you allow your people to work or not work when they feel like it. It is about finding the right opportunities to show your team you actually do care and about being flexible to their needs. Teresa (Terri) Slack offers clients the benefit of 30 years of experience. 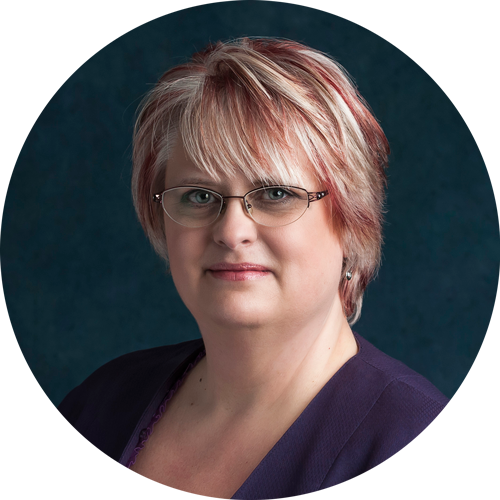 She is not only knowledgeable in bookkeeping, but in accounting and system set up, business management, sales and marketing, customer service, staff training, policy and procedure, forecasting, staff leadership and mentor-ship. 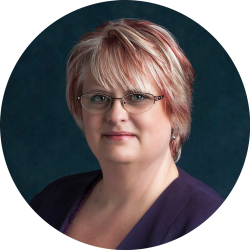 With such a well rounded business skill set, Terri can help clients with more than just their bookkeeping, but can consult on their business operations as a whole.